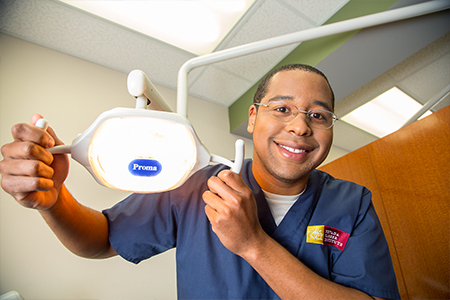 The quality of our educational programs is the highest priority at Nevada Career Institute (NCI). We want students to have the best training possible because we firmly believe that education changes lives. To that end, we ensure students are learning from a diverse faculty with extensive practical experience in their respective fields. 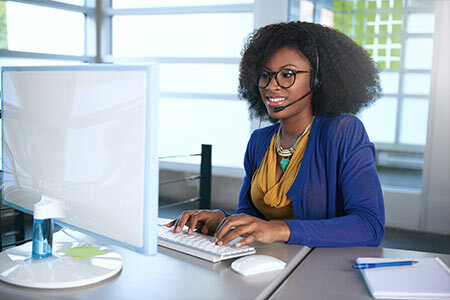 Nevada Career Institute also prides itself in having modern, well-equipped facilities centered on the student experience. 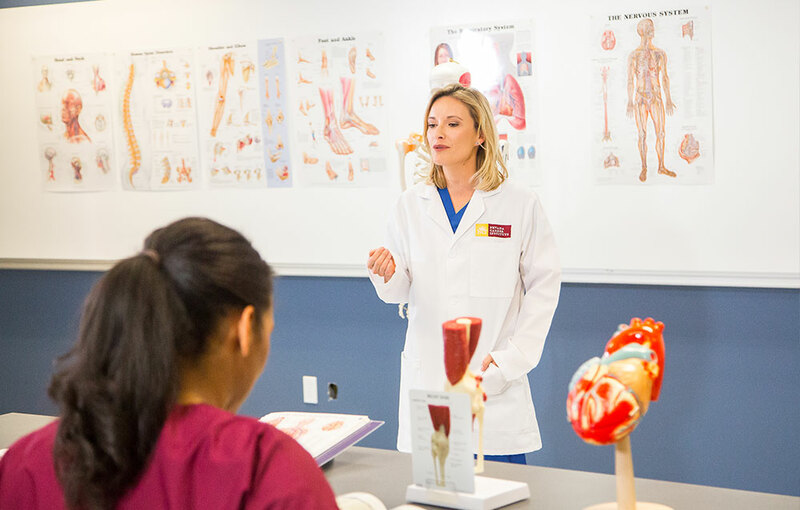 Hands-on learning is a signature component of NCI programs, with students splitting their time between in-class lectures and exercises in the lab. We believe there is no better way to cement real-life skills than to put them into practice time and time again. 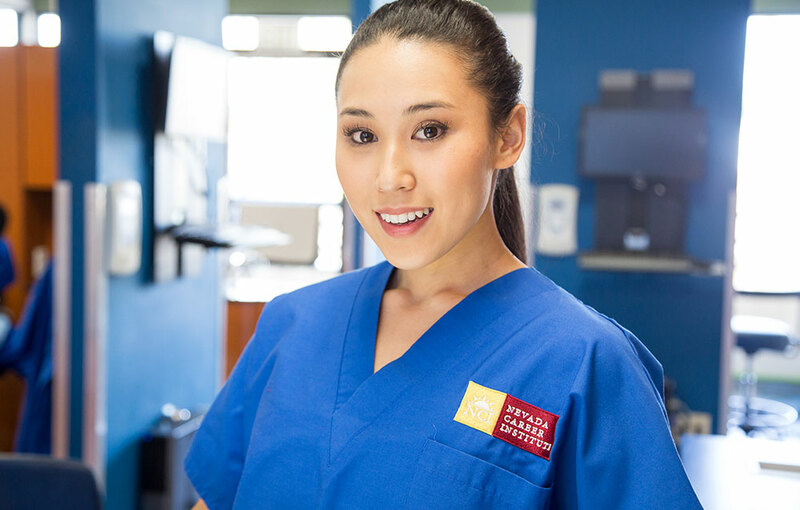 It’s this approach that makes Nevada Career Institute graduates so well prepared for the health care field and keeps them in demand at employers in Las Vegas and beyond. 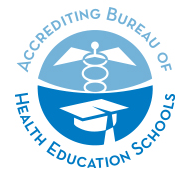 NCI is accredited by the Accrediting Bureau of Health Education Schools (ABHES) and licensed by the Commission of Post Secondary Education (CPE). 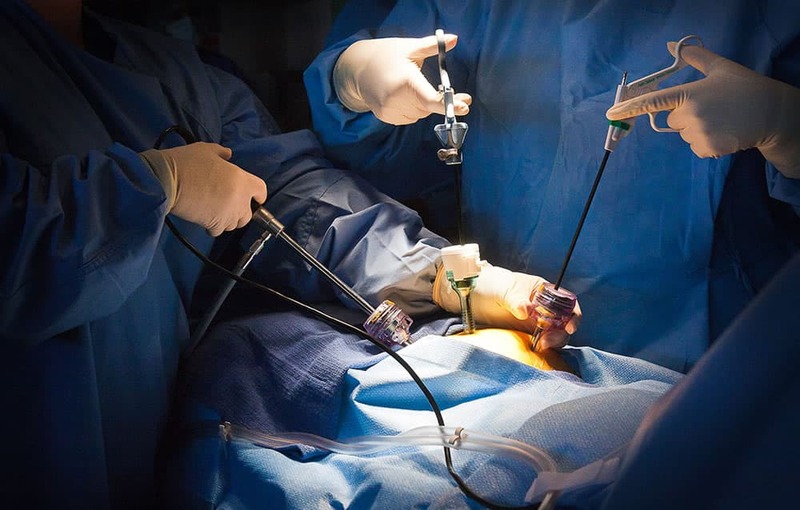 The Surgical Technology Program is accredited by the Commission on Accreditation of Allied Health Education Programs (CAAHEP) and is programmatically accredited by the Accrediting Bureau of Health Education Schools (ABHES). 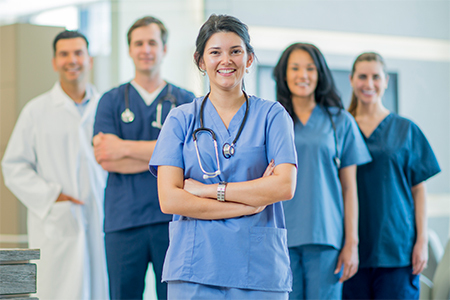 Nevada Career Institute offers a variety of programs in the allied health fields. Graduates become important members of medical organizations and enjoy lifetimes of providing help to others.